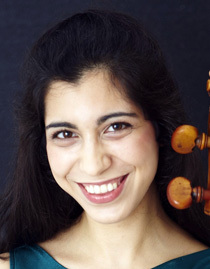 British cellist Ariana Kashefi is in high demand as a chamber musician and soloist performing in such venues as the Wigmore Hall, Pierre Boulez Saal, Berlin Philharmonie and more. Ariana is a Park Lane Group Young Artist, as well as being the winner of the Making Music ‘Awards for Young Concert Artists’ (AYCA), a finalist in the Royal Overseas League competition, and 3rd prize winner in in the International Rubinstein competition held In Berlin. 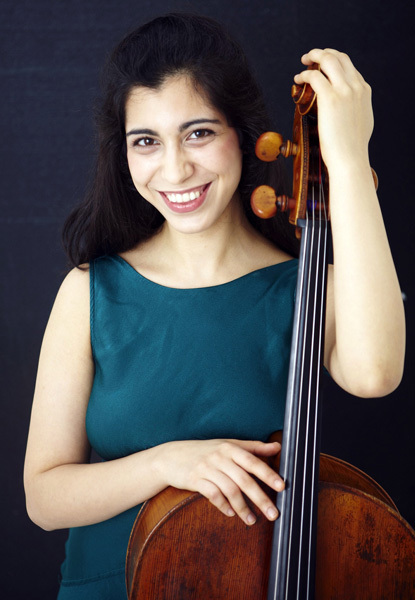 Ariana is also the recipient of the prestigious Royal Philharmonic Society’s ‘Julius Isserlis Scholarship’ for instrumental studies abroad which allowed her to study for her masters at the Hochschule für Musik ‘Hanns Eisler’ in Berlin with professor Claudio Bohorquez. In Berlin she was chosen on two separate occasions to perform in the prestigious ‘Excellence concerts’ for exceptional students. Ariana is currently studying for an artist diploma with Professor Frans Helmerson at the Barenboim-Said Academy. She began her studies with Robert Max at the junior department of the Royal Academy of music where she won all available prizes and later completed her bachelors of music with first class honours at the Royal College of Music with Melissa Phelps as an Amaryllis Scholar. 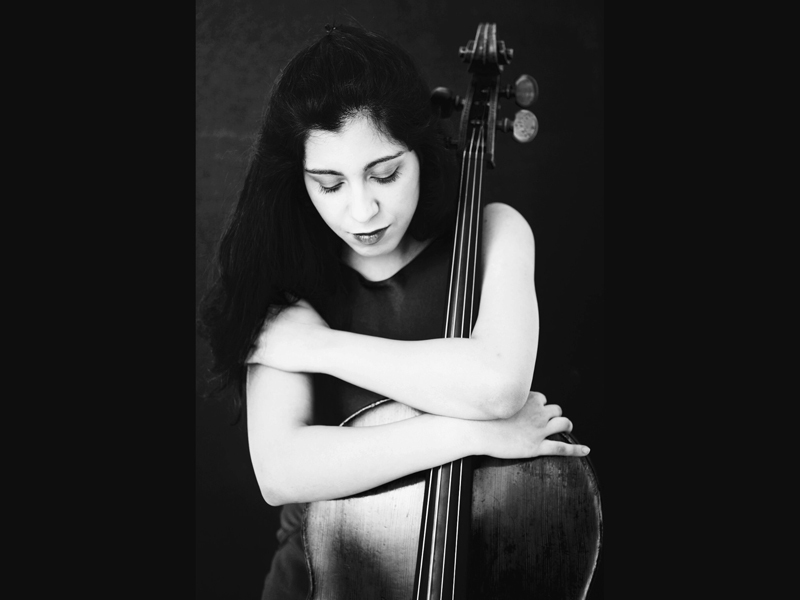 At the College she won the cello prize in her first year and was named an ‘RCM rising star’ after performing Prokofiev concertino with the RCM symphony orchestra. 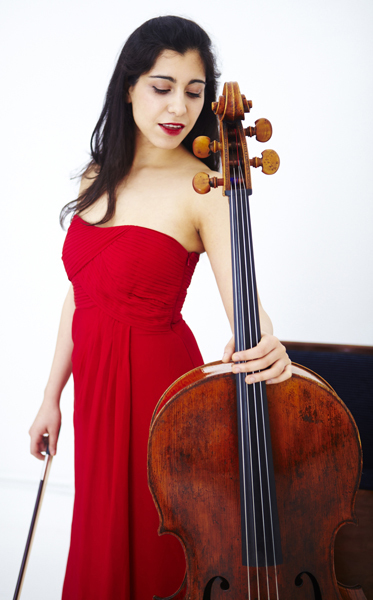 Recently she has appeared as a soloist live on BBC radio 3 ‘In Tune’ performing a selection of works including excerpts from Poulenc’s Cello sonata and a premiere of a new solo cello work by British composer Deborah Pritchard which was composed and dedicated to her. 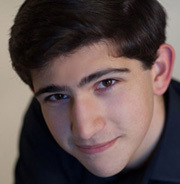 Ariana was chosen to participate in the London Symphony orchestra string scheme and after audition has been invited to participate on several tours with the Mahler Chamber Orchestra. Ariana frequently plays as a soloist with orchestras: this season included performances in London, Berlin and Estonia. 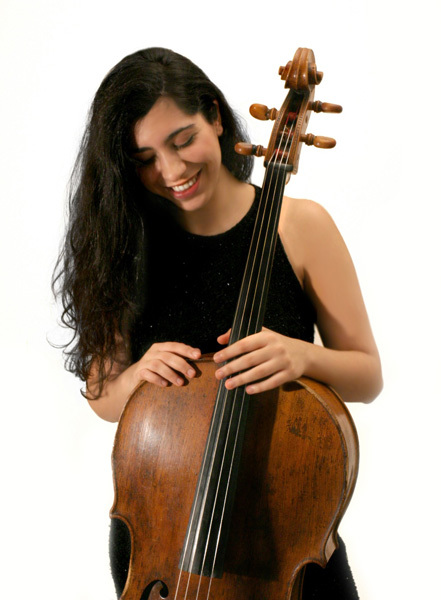 Ariana has also taken part in many festivals and courses including IMS Prussia Cove masterclass’ working intensively with Steven Isserlis, Kronberg Academy masterclasses with Gary Hoffman and Academia Chigiana with professor David Geringas where she was awarded the one available scholarship for an artist of exceptional promise. Ariana is grateful for the support of Talent Unlimited.